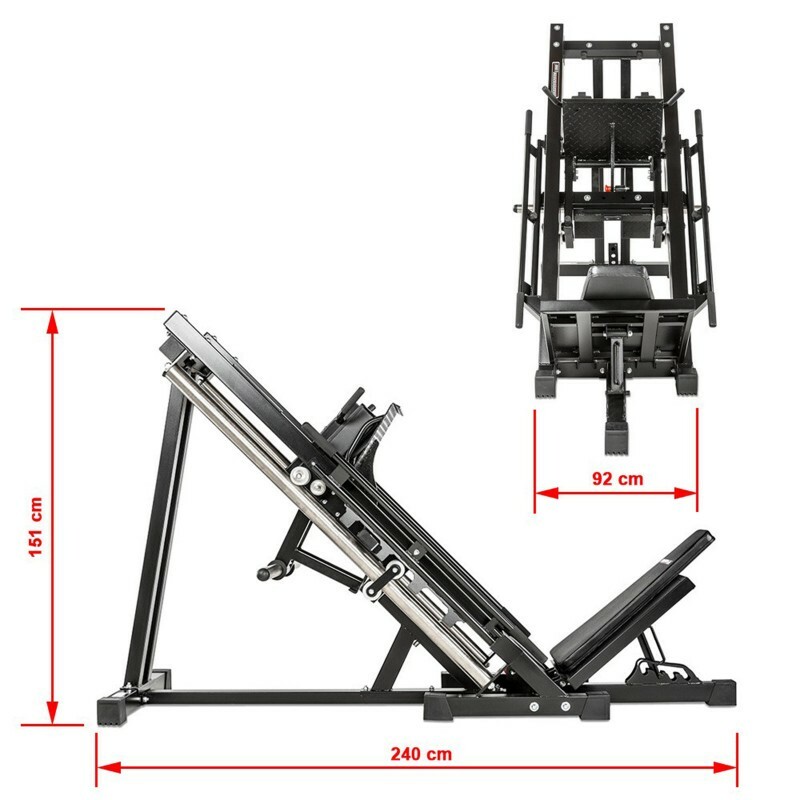 Looking for a Leg Press and Hack Squat Machine for your studio or gym? 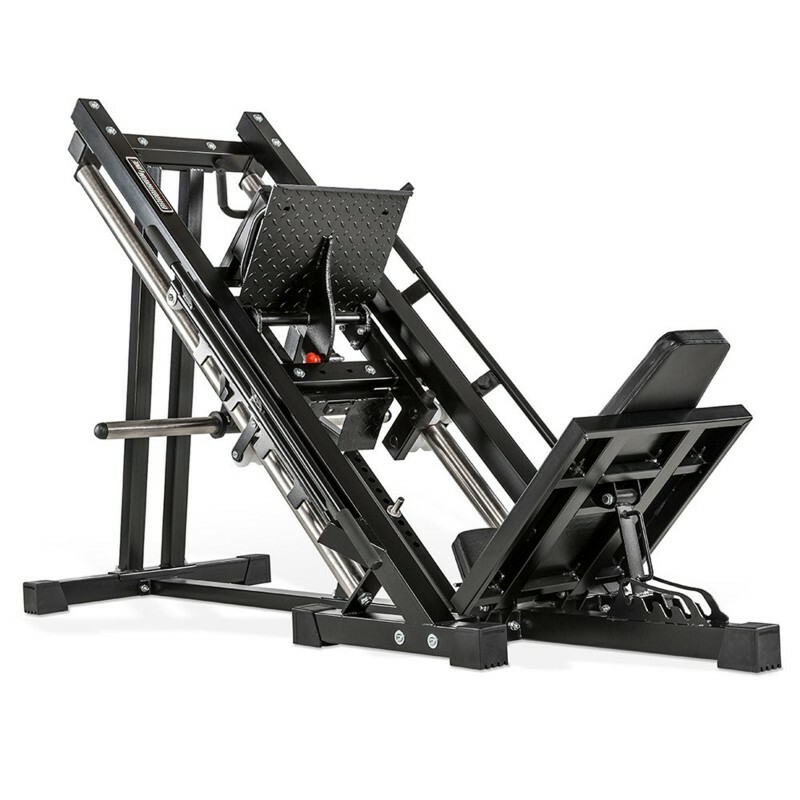 The Barbarian machine is the only way to go for such commercial applications. Both movements are great, plus it is built like a tank! 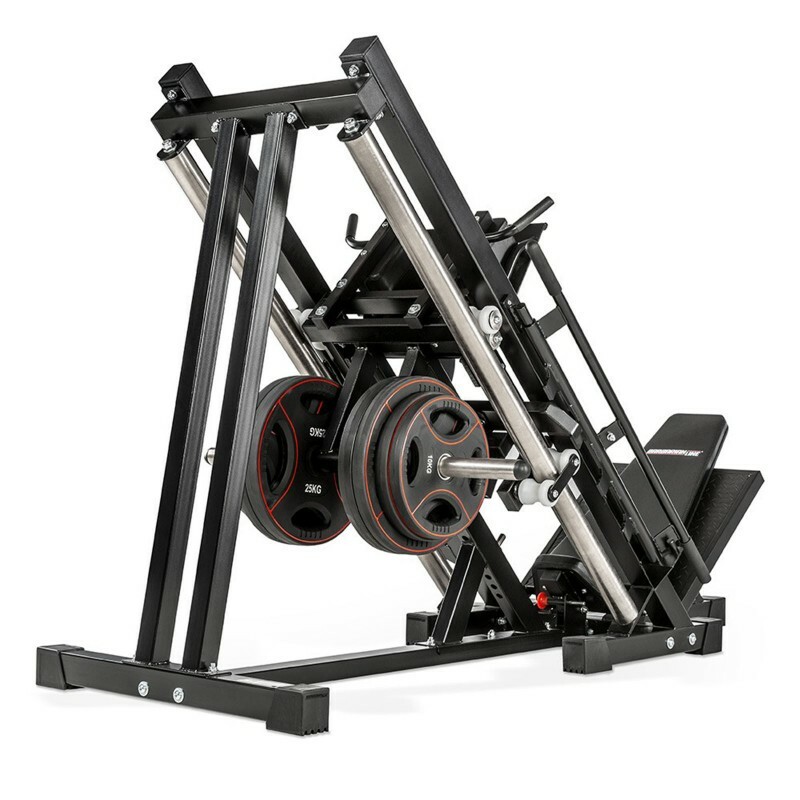 The Barbarian Leg Press Hack Squat Machine is a step up in quality, durability and function in comparison to other dual purpose leg press/hack squat units on the market. 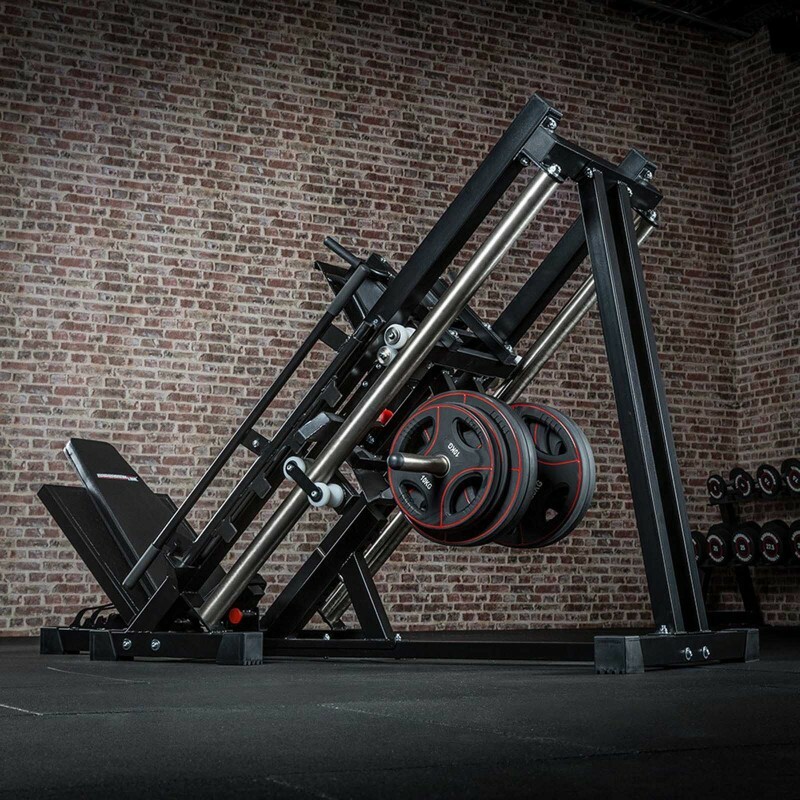 There is only one thing worse than cheap leg press - that is cheap leg press hack squat unit. They are useless for both movements! 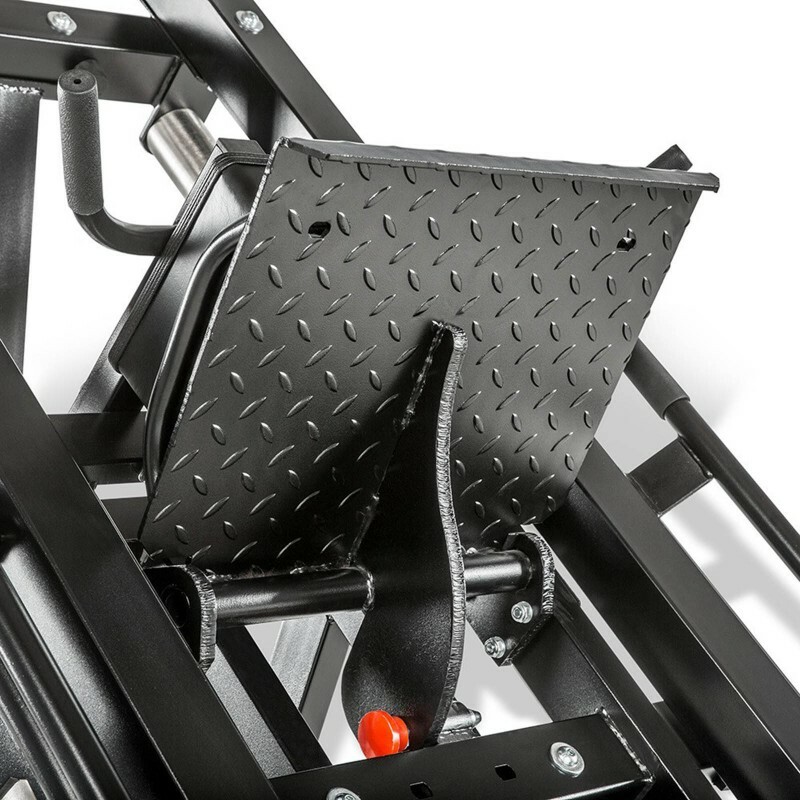 Adjustable height safety stop for leg press. 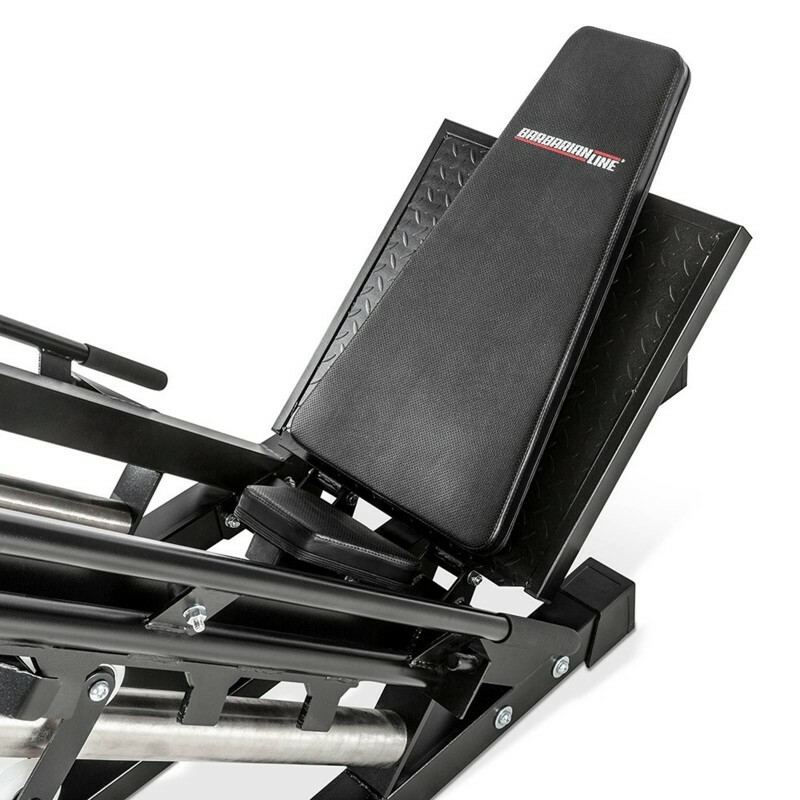 Adjustable back rest for leg press. 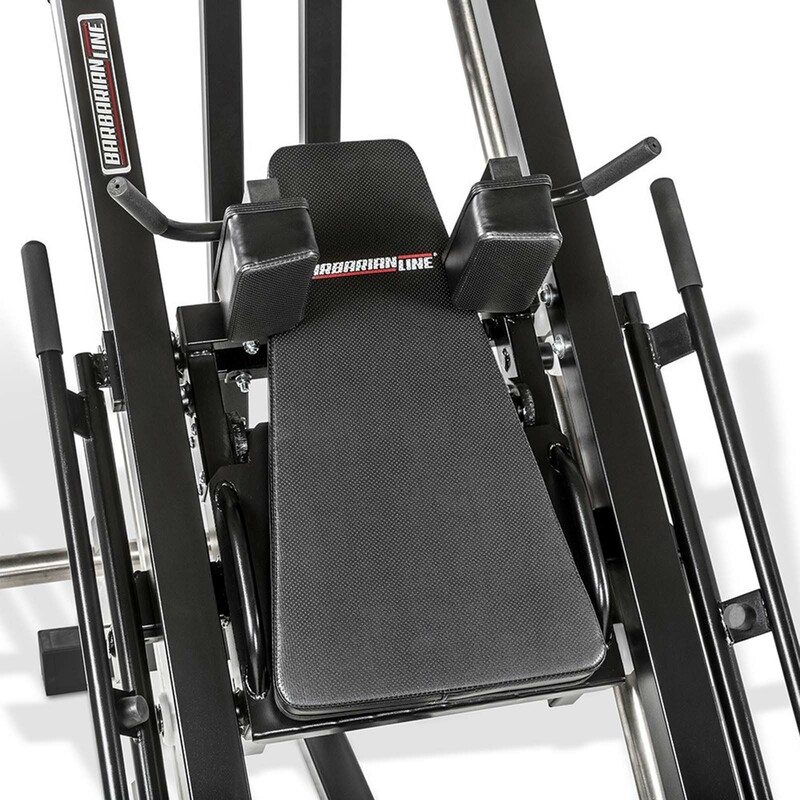 Multi function: leg press,hack squat,calf raise. 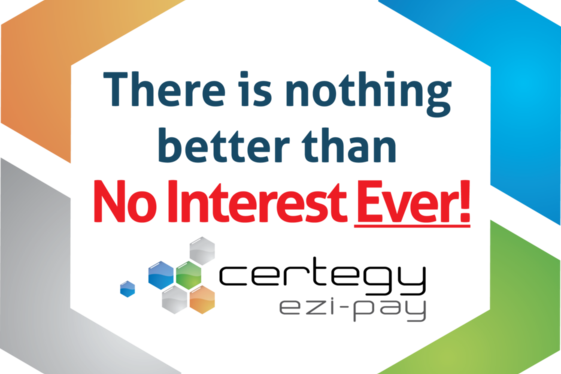 This machine is more expensive than the competition, but with very good reason. 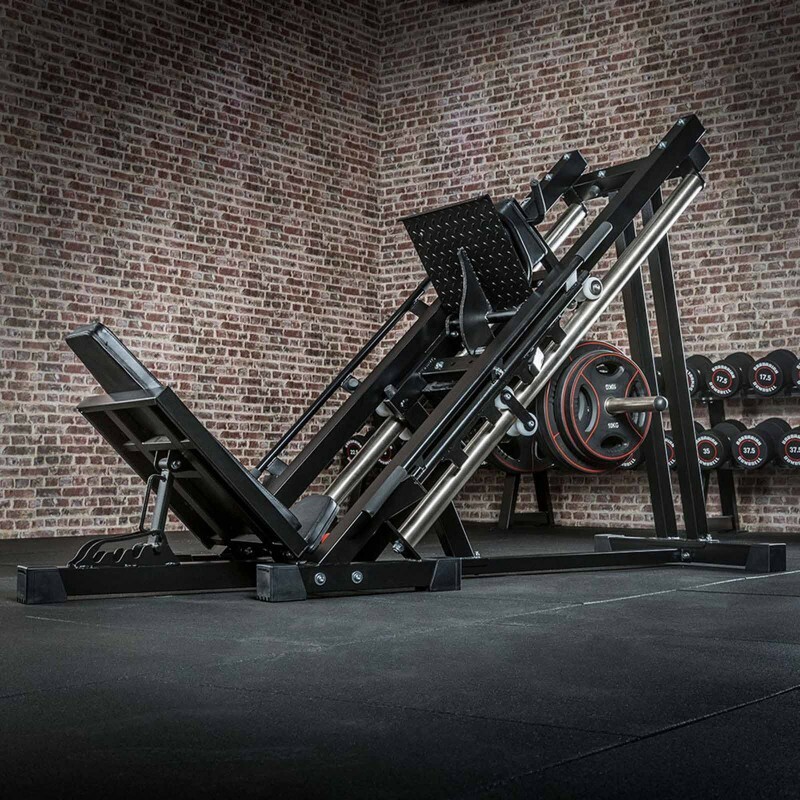 It is designed for hard training. 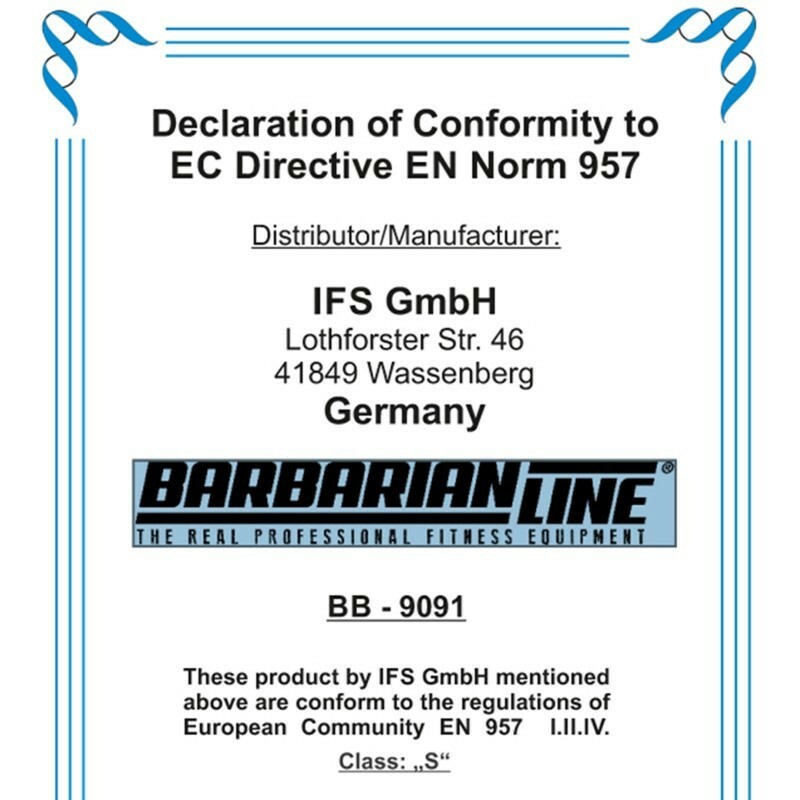 If you look closely, the Barbarian unit has some unique design elements that you won't find on your run of the mill leg press or hack squat machine. But even more important, you will notice the extra beefy construction. You see the German engineering mentality is that if you say it will take 600kgs, it has to do it with ease! 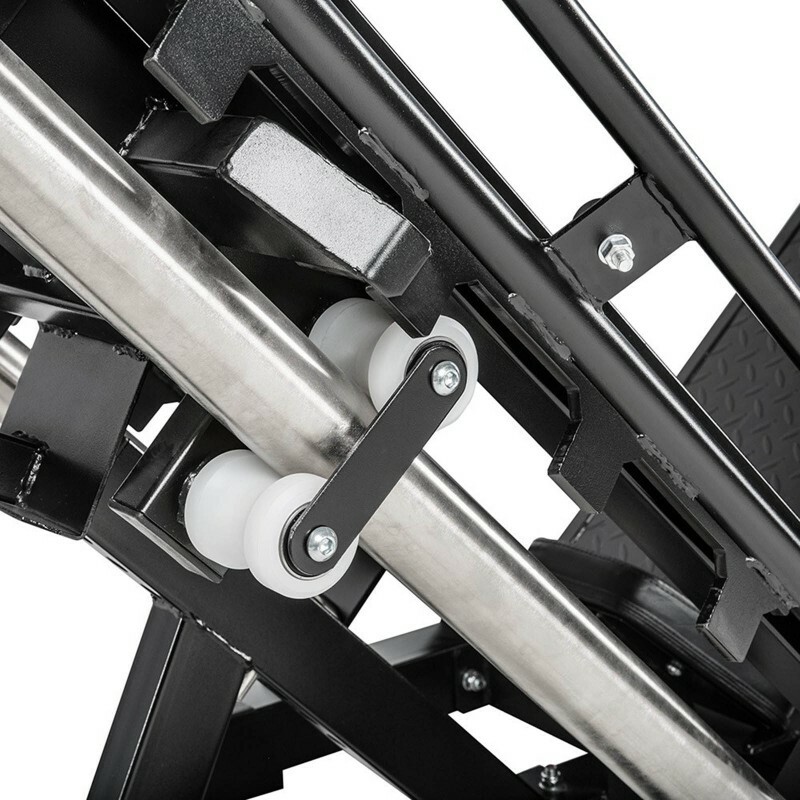 That is why the have gone with oversized industrial nylon rollers, which rotate on bearings. You could picture these on some form of conveyor belt or other industrial application, where they would move tonnes day in day out. 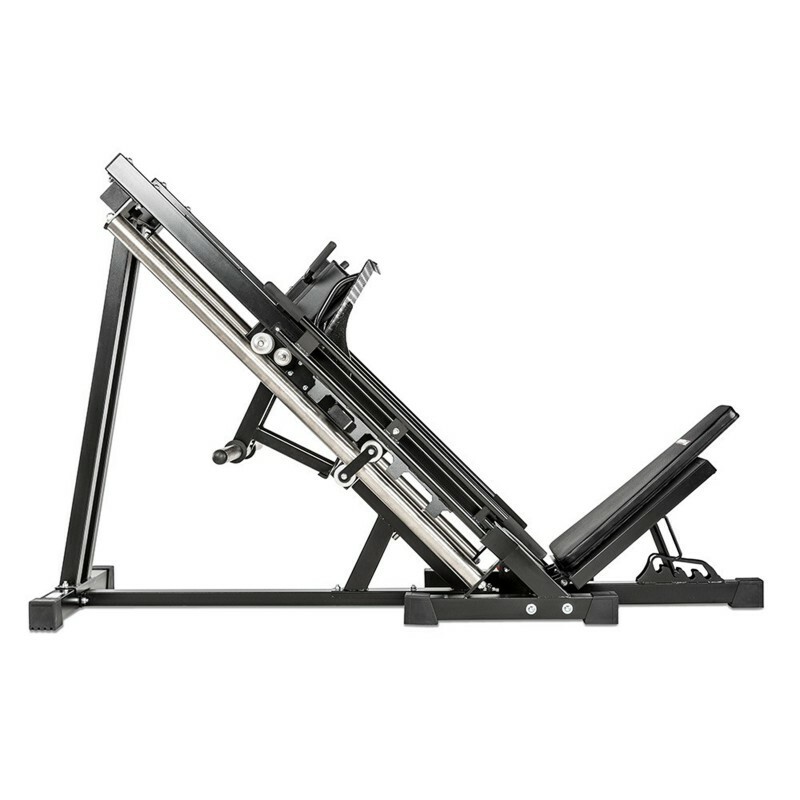 So they are perfect for the leg press application. 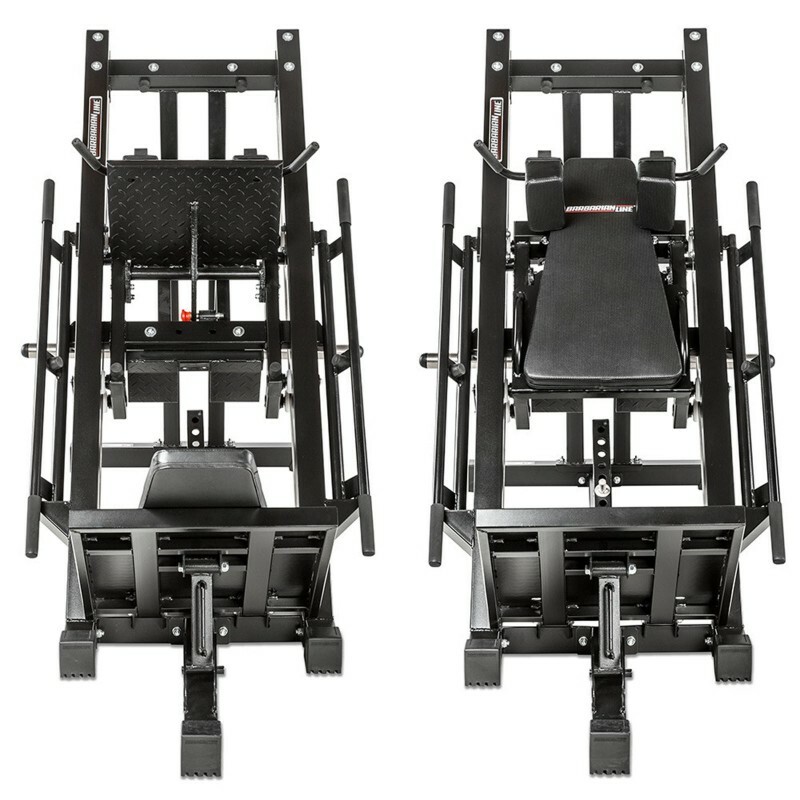 A combined leg press and hack squat is perfect for the studio or small gym where you don't have the luxury of fitting both a dedicated leg press, hack squat and calf raise. That is where the Barbarian's smart design and construction come into it's element. 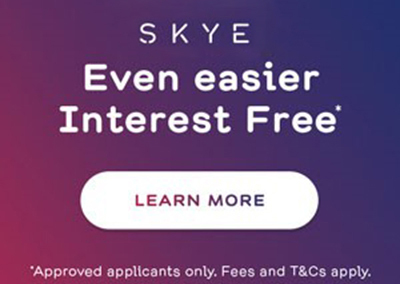 The cheap generic designs are simply not built for this type of repeated heavy use. How do I know? 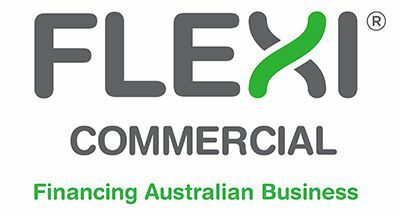 Because we get plenty of calls from people chasing parts for their "commercial" machines which the importer no longer support. I might add this is often from home usage, not commercial. 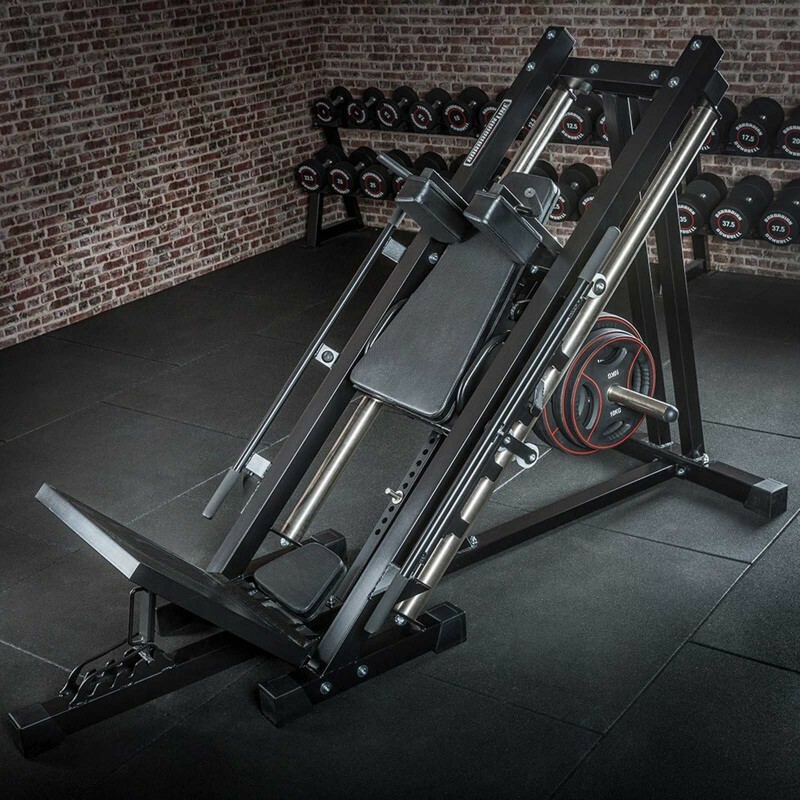 But last and definitely not the least, there is a very important safety element when it comes to leg presses in particular. You have a lot of weight, up high, so if the construction is second rate there is a greater risk of failure. Also you must have adequate safety features in built to protect the user if they fail to complete a rep with heavy weight. Barbarian address this with a unique, adjustable safety stop. Note. This item comes in a crate. So there maybe some additional charges for shipping this item to certain locations. The shipping calculator will give you a ball park figure. There may be an additional tail gate or hand unload fee. Just let us know where you want it shipped to and we will work out the cheapest and easiest way to get it to you.